This is a basic food hygiene course with approved certificate, which ensures that anyone working in an environment where food is cooked, prepared or handled complies fully with current UK legislation. 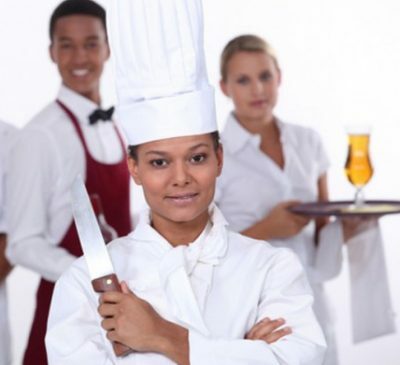 This level 2 training course is highly recommended for food handlers working in Restaurants, Takeaways, Pubs, Cafes, Guest Houses, Hotels, Schools, Works Canteens, Nurseries, Care Organisations or indeed anywhere, where food is prepared. NO previous food hygiene training is required. Click the ‘ENROL HERE‘ (SIGN UP) button to begin. Course LOGIN details will be sent to your email. For details on multiple learner user account purchases, click here. You may begin training immediately. You will receive 90 days access to the course materials. The course duration is 3 – 4 hrs. Course access is 24hr, with progress saved by the system. The final exam is taken online and consists of 30 multiple choice questions with a pass mark of 80%. There is no charge for resits if an unsuccessful submission is made. Following a successful exam submission your certificate will be sent immediately to your email address in PDF format. Your course access will then cease immediately. A food Hygiene course for school catering staff. The Level 2 Award in Food Safety meets the legal requirements for those working as Childminders or serving food in Pre-schools and Breakfast Clubs. Online Training Anywhere. This level 2 food hygiene course can be accessed on Mobile, Tablet or PC, Anywhere and Anytime. Start, Stop, Rejoin the course whenever you like. A truly flexible option. Enrol multiple learners in ‘ONE GO’. Learners will all receive independent 24/7 course access. Learners can train at any location using any device, PC / Laptop / Pad /Phone. The course units and final exam can be translated into over 100 languages (page translation for improved accessibility only). Learners may take the final exam in their own language. The course has a Text to Speech function. 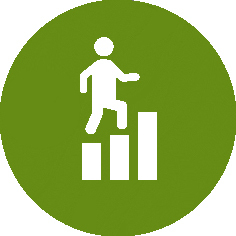 Text from any section of the course can be pasted into the TTS box, for added accessibility. 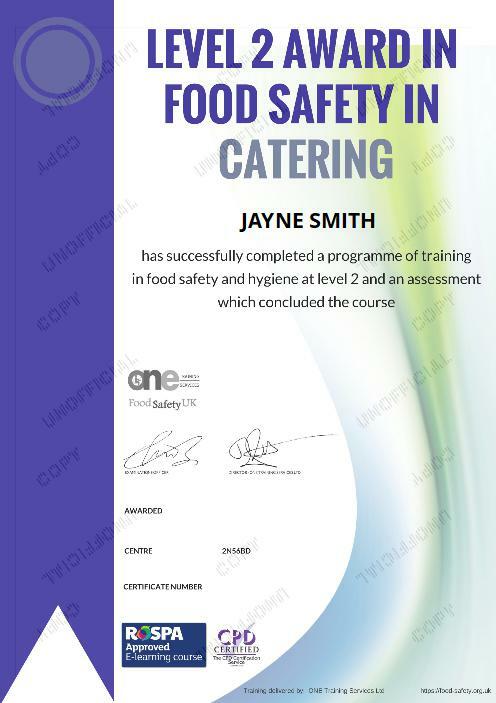 On successful completion of the Level 2 Award in Food Safety in Catering course a RoSPA / CPD Certified certificate in PDF format is instantly sent to the learners’ email address.. 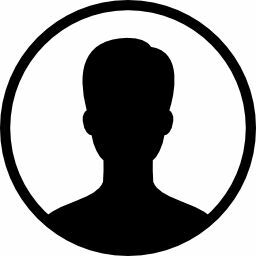 This role is given to the purchaser of 2 or more learner accounts. Group leader accounts have oversight over subordinate learner accounts, but can not be used for exam submissions. The Level 2 course is packed with audio visual training materials designed to ensure that staff receive stimulating and thought provoking online training. Learners on the Level 2 course will receive an instant digital Certificate for this RoSPA approved and CPD Certified course. 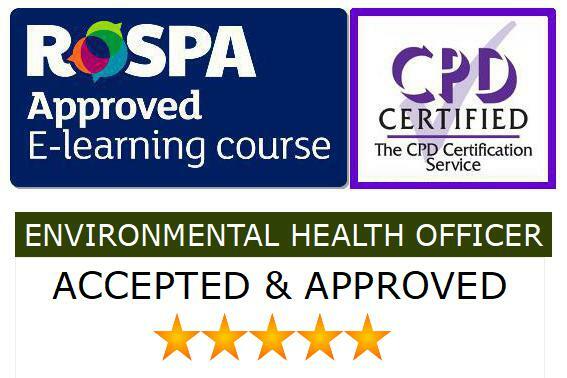 This certificate has been widely accepted by EHO’s across the UK. Proof of appropriate training can greatly influence the evaluations made by a visiting EHO, and positively affect your Food Hygiene Rating. The Level 2 course meets all EHO requirements. Receive a discount of 25% if you register 25 or more learners in one transaction. A discount of 40% is available for 100+ learners. Each learner will receive independent course access. Easily substitute learners. 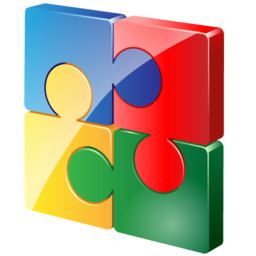 Replace an existing learner with another, by directly amending the existing account. All account details can be changed by users within the account panel. 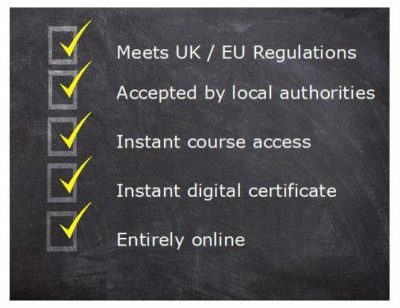 You may take the final test as many times as you wish, until you pass, at no additional cost, at which point learners will instantly receive a Level 2 certificate which is sent to their email address in PDF format. To enrol individual or multiple students click the ENROL HERE button above. Staff members can be enrolled in one transaction, under a single payment. All learners will receive independent access to the course. WHO IS THE LEVEL 2 COURSE FOR? Current food safety legislation states that food handlers working in establishments such as Restaurants, Cafes, Takeaways, Guest Houses, Pubs, Schools, Work Canteens, Childminding Facilities and the Care Services, should have appropriate training at Level 2. To develop and re-enforce knowledge of the basic principles of food hygiene in UK food handlers, and to provide approved certification as a demonstration of the preparedness of a food handler to meet the requirements of their daily role. The Level 2 course consists of 7 core units. Each unit has an associated quiz. The course duration is 3 – 4 hours, however learner study sessions can be as long or short as they wish, as their position in the course will be saved by the system until they next log In. The final online exam of the RoSPA Approved and CPD Certified Level 2 course, consists of 30 questions. The pass grade is 80%. Successful candidates receive a digital certificate which is instantly sent to their email address. Certificates are not sent by post. Very clear and informative videos. Really easy to use and the instructions are easy to follow. Really enjoyed the course. Great course really easy to navigate. Got my RoSPA certificate in a couple hours. Good job as I had an interview the next day. Thanks.